From their crying to cooing to their very first laugh, parents are enthralled by their little one’s every move and sound. Take a few moments and search “baby sounds” on YouTube and you will be hit with thousands of videos with these little people exercising their vocal abilities, many of them crying of course. 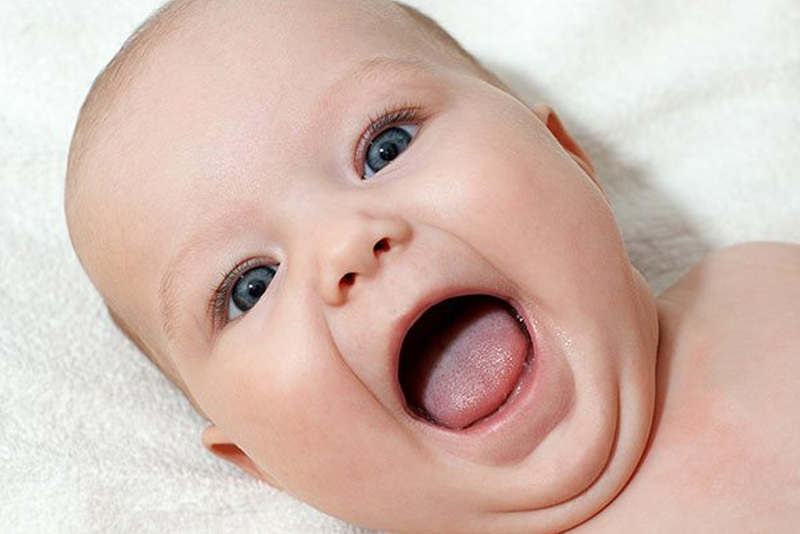 As a new parent, you may be stunned to learn that babies are not only into cute little babbling sounds, but their vocal abilities can present an enormous range of unusual tones and pitches. So, you may be curious whether your little one’s sounds are “normal” or if they should be a cause for concern. How do you know? Look and Listen—You may sometimes wish you could read your baby’s mind, but that’s simply not possible, is it? So, what can you do? Look and listen! Getting to know your baby’s sounds by being actively engaged and interacting with your child face-to-face is a sure fire way to decode what your child is trying to tell you. In addition to listening to their cries, it’s critical to watch for other (non-verbal) signs such as body position, facial expression, and other movements your baby is making as they make these sounds. Being in tune will help you learn what the baby is trying to say. Learning to listen to your baby’s sounds and facial expression such as happiness, sadness, distress, fear, and interest could help you understand and know how to respond to, and meet those needs.